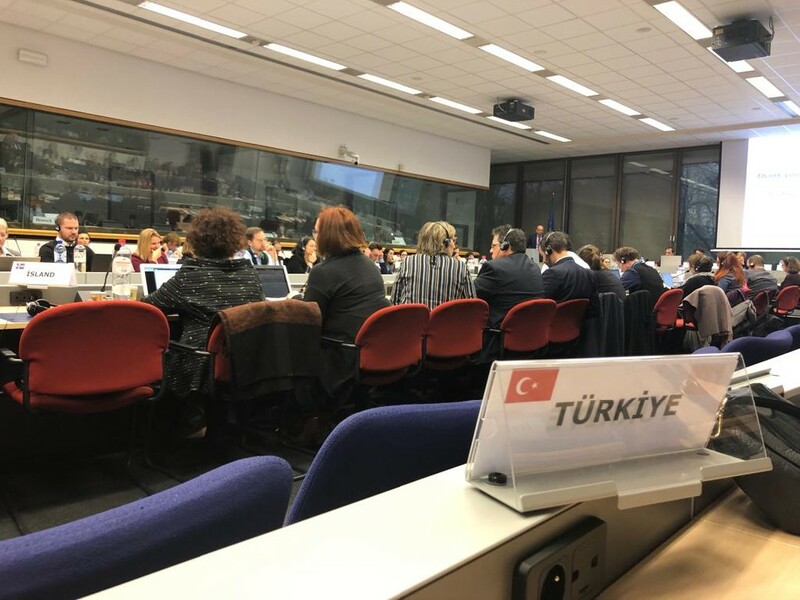 Erasmus+ Programme Committee meeting was held in Brussels on 16-17 January 2019. 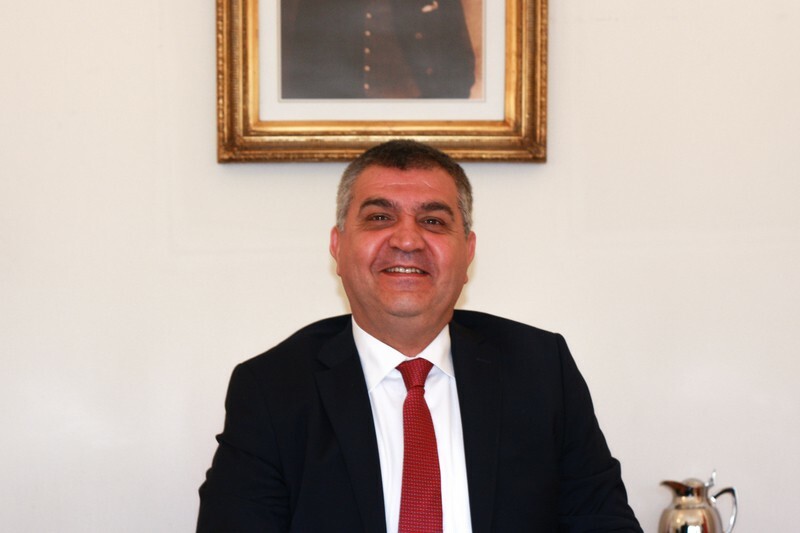 The Turkish Delegation participated in the meeting on behalf of the National Authority of the Programme. 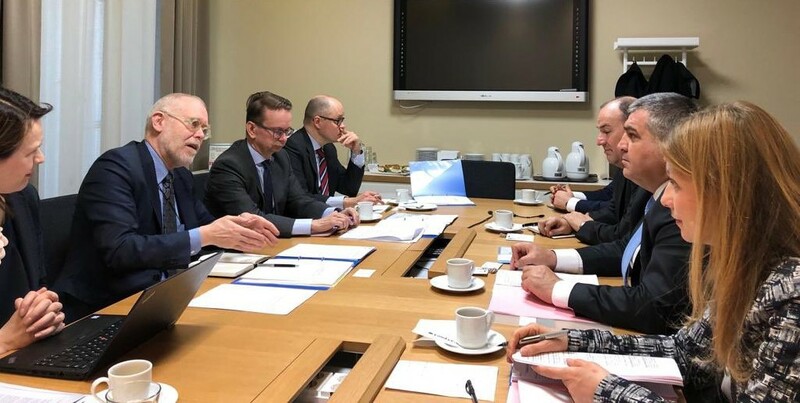 At the meeting, Erasmus+ Programme the revision of 2019 annual work programme and the draft budget have been discussed and the policy developments in education, youth and sports areas have been evaluated. The Committee had exchanged views on the policy priorities and the budget of the Erasmus+ Programmme's 2019 Work Plan. The Committee had discussed the new programme called European Solidarity Corps (ESC) which will be implemented by 2019. ESC will offer volunteering and networking activities for the young people. The active participation of Turkey to Erasmus+ Programme is crucial for the Chapter No. 26 on Education and Culture. 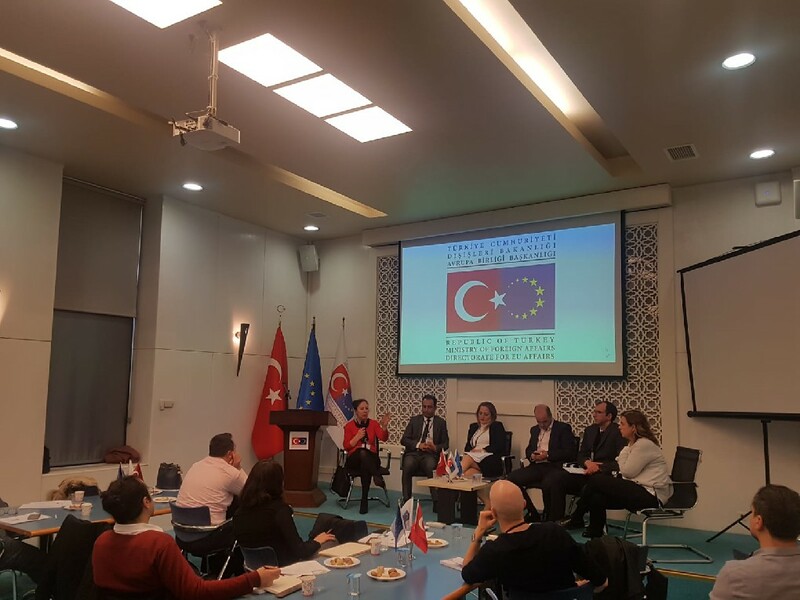 Turkey participates to European Union's education training and youth programmes since 2004. Since its launch, more than 1,1 billion Euro was allocated for approximately 32.000 projects in Turkey. 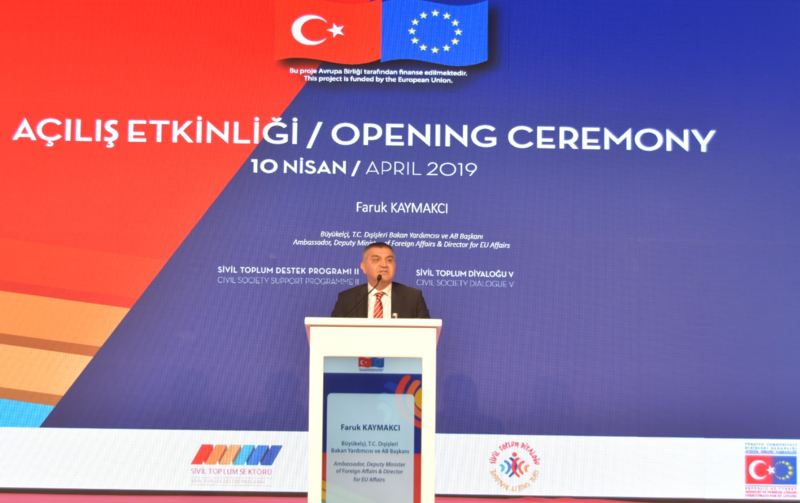 Through these projects more than 500.000 Turkish citizens have been participated in education, training, internship and volunteering activities. Approximately 55 thousand citizens per year, of which 17 thousand university students, benefit from Erasmus+ in 2014-2020 period. With approximately 10 thousand applications per year, Turkey ranks first amongst 33 Programme Countries.